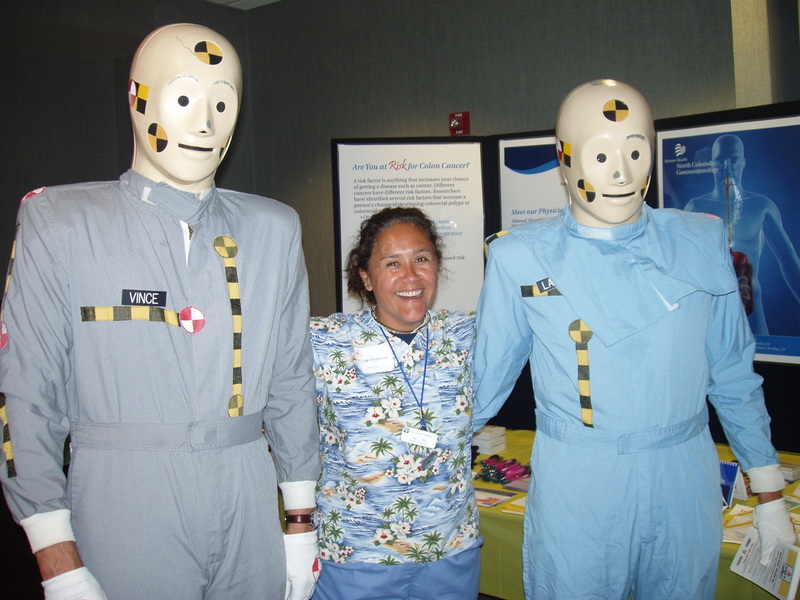 Vince and Larry crash dummies are always popular! 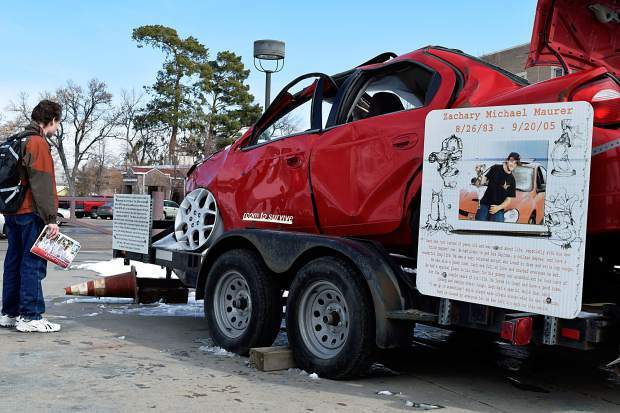 DRIVE SMART has crashed cars, each with a story that can be towed to your event. 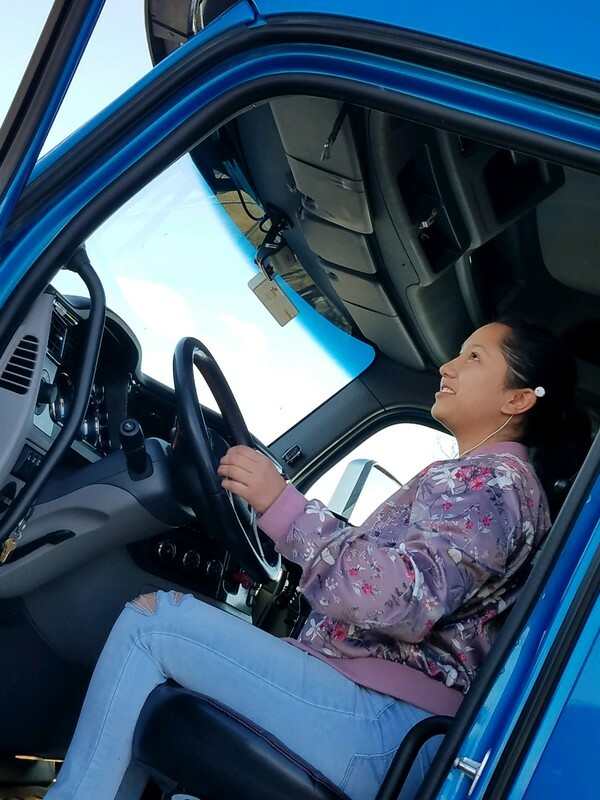 We bring a big rig and give drivers a chance to experience for themselves how large a big rig really is by climbing in the driver's seat. 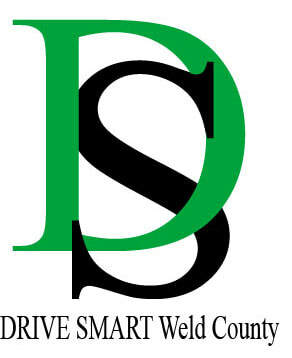 Drivers learn about blind spots, stopping distances, and turning radius from a professional driver provided by Walmart. Call us to schedule a date. 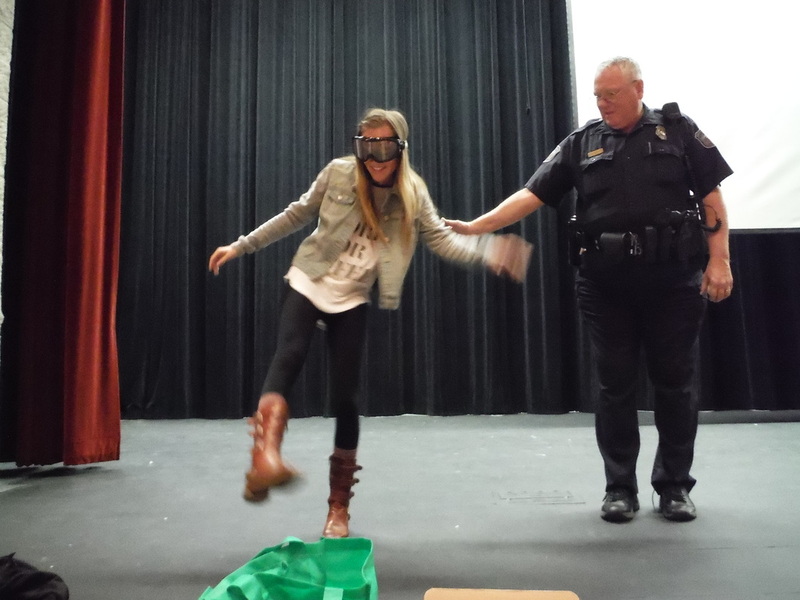 Goggles that simulate alcohol and drug impaired driving help teens understand how difficult driving can be when under the influence. 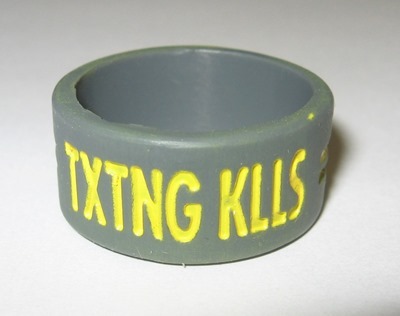 Stop distracted driving kits contain TXTING KLLS pledge thumb rings, ink pads, wipes, and a banner for students to "mark" their pledge to not drive distracted. (Limited quantities available.) Perfect for your event at a game, during lunch or other activity where students gather! A fun game that illustrates it's not as easy as you think to concentrate on more than one thing at a time! 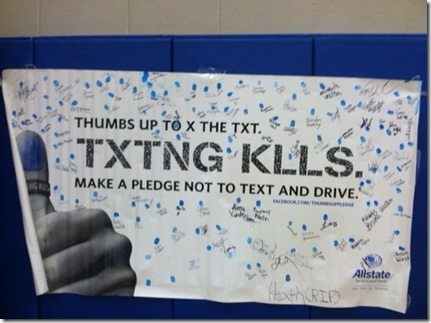 It's aim is to raise awareness of the dangers of distracted driving.